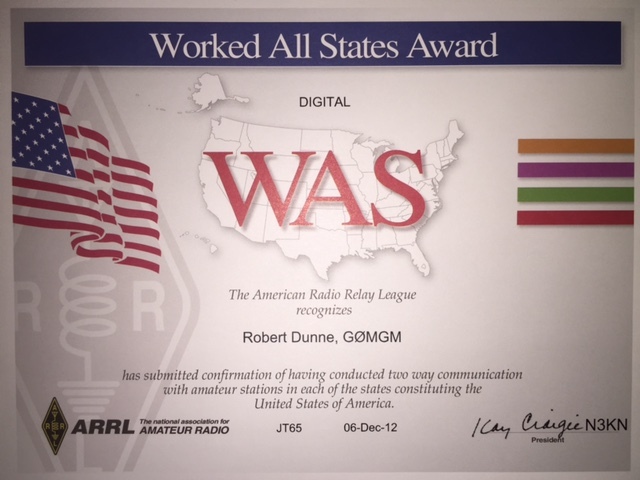 Whilst I have been licensed for over 25 years, I have only operated for close to 10 years and always with modest station equipment. 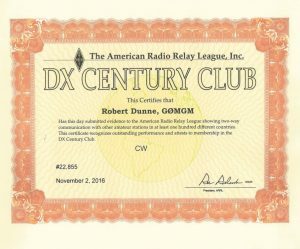 I have been working towards a Digital DXCC and SSB DXCC and I have more than enough entities for Mixed DXCC but I wanted the three different modes. 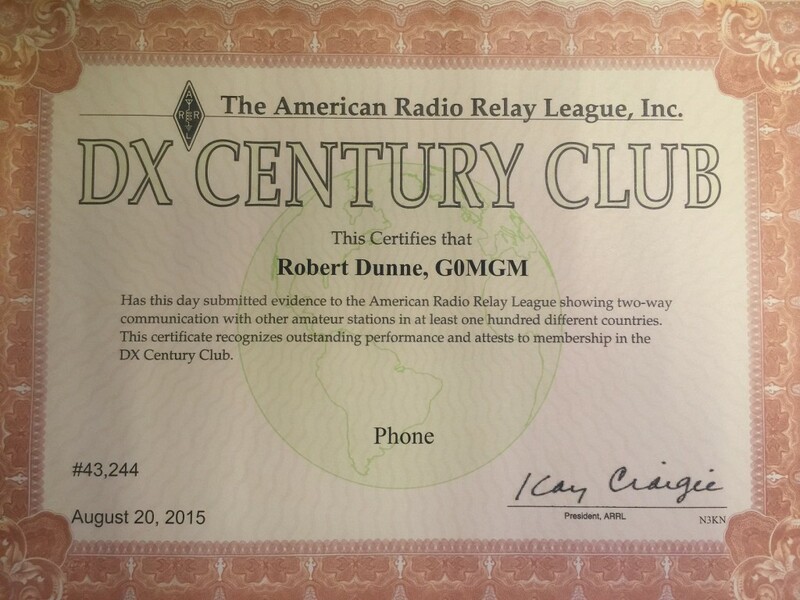 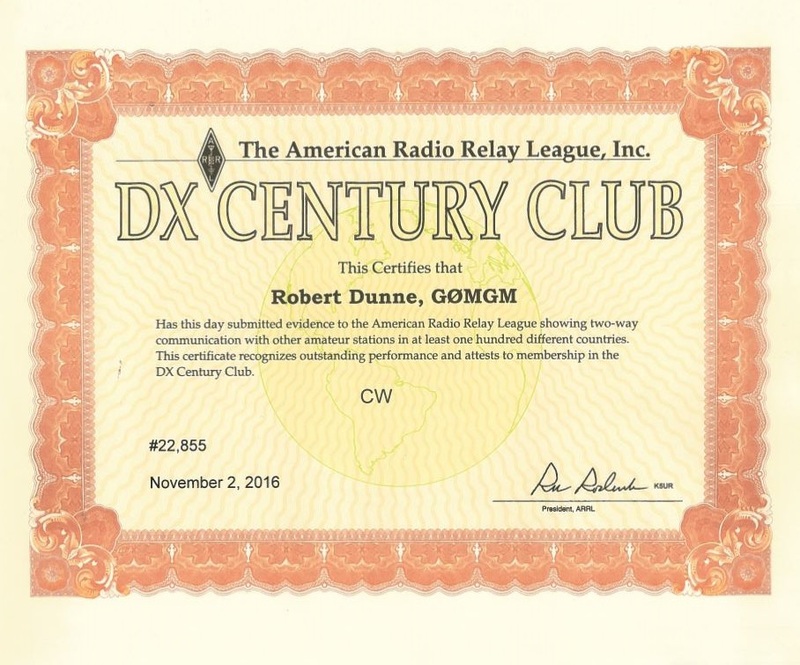 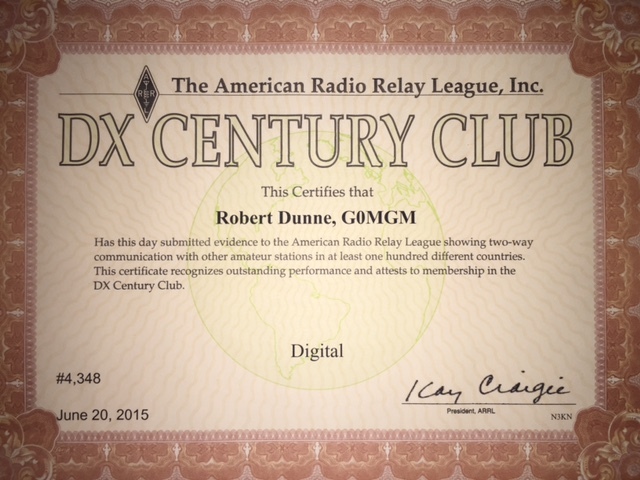 Need 14 more for my CW DXCC.